DZEKO AND TORRES – DESIGNATED SURVIVOR – PREMIERING TONIGHT! Hidden Track is proud to announce that “Air (Feat. 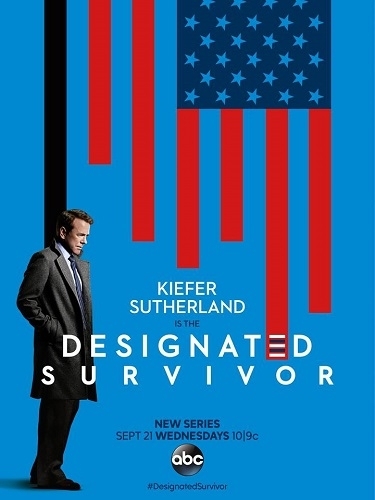 Delaney Jane)” by Dzeko and Torres will be featured on the premiere episode of the new ABC series — Designated Survivor. This episode and series premiere starts September 21 at 10pm on ABC. Listen to the track HERE !